Within the next 12 minutes someone will die in a motor vehicle accident, within the next 10 seconds someone will be injured and within just the next 5 seconds an automobile crash will occur. Distractions will be the leading cause of many of these accidents. Distractions are continuing to grow as we increasingly see the need to multi-task in every aspect of our lives in order to save time and increase productivity. This mindset only reduces our ability to focus on the task at hand - driving. An important element of any Driver Safety Program is teaching employees how to avoid distracted driving. 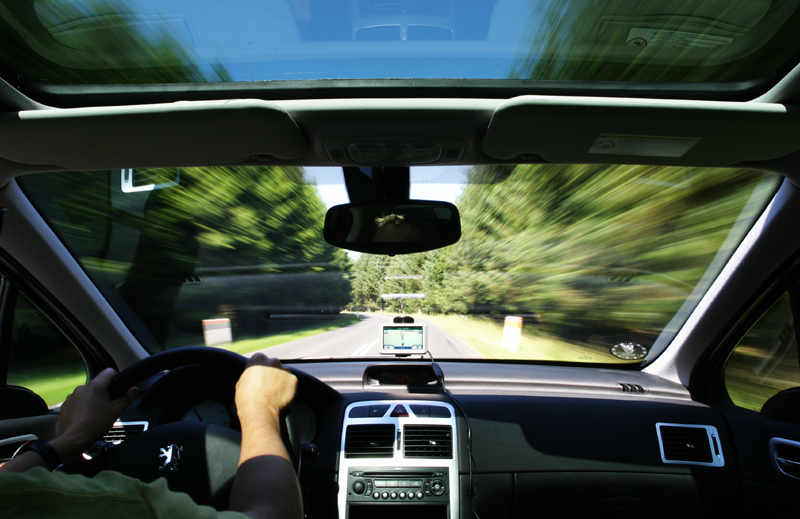 In the United States motor vehicle accidents cost $100 billion annually. 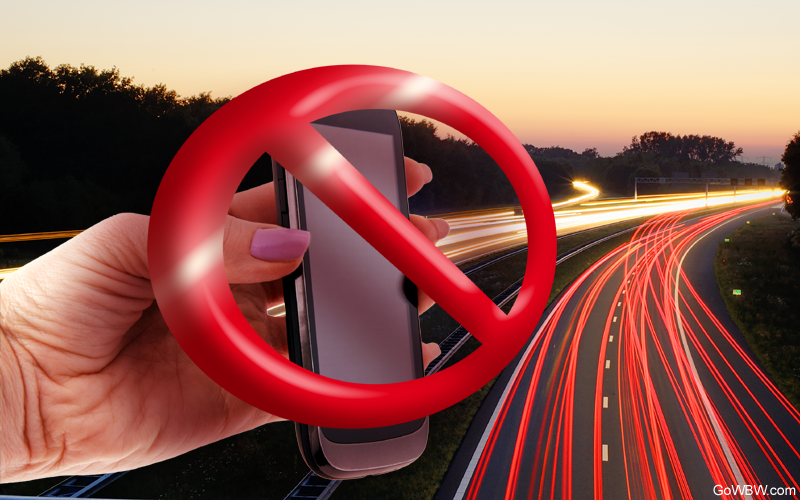 In 2012, According to official US Government website, 421,000 people were injured and 3,328 people were killed in motor vehicle accidents involving a distracted driver.